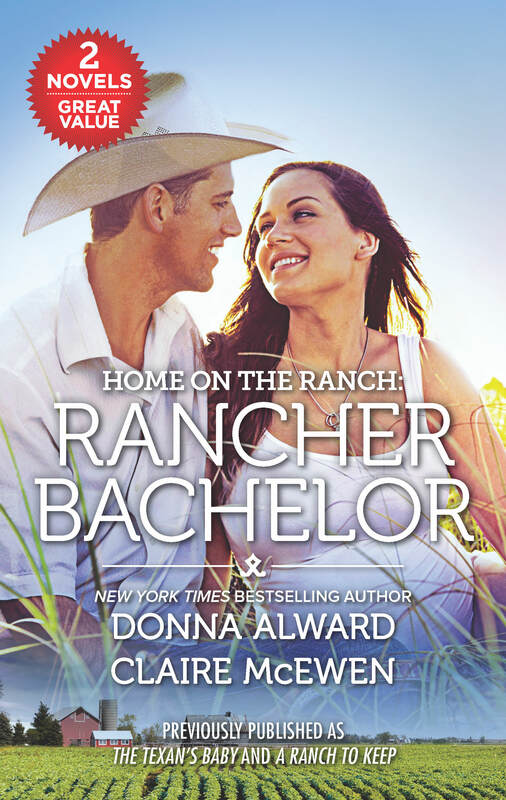 A Ranch to Keep is back, with a new cover and in great company! This edition can be found at Walmart for a limited time, as well as at all online retailers. 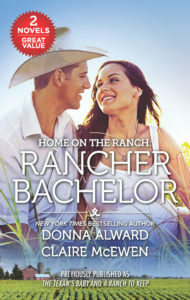 I’m very happy that A Ranch to Keep was selected for the Home on the Ranch series! ← A Massive Book Giveaway!